This was another ride like General Lee; I wanted to invade the North. Even though I love The South, it is interesting to escape it into something approaching Yankee urbanism. I parked the car about noon on a Saturday morning in a Walmart parking lot just off I-83 in Shrewsbury PA, five miles north of the Maryland line and thirty-eight miles north of Baltimore. The bicycle ride was tough: I should learn how to read topographical maps on the internet. The fifty mile ride Saturday afternoon from Shrewsbury to Lancaster by way of the Norman Wood bridge over the Susquehanna River was beyond hilly; it was mountainous. I now see why cities such as York, Harrisburg, and Lancaster all in river valleys and not plastered on these steep ridges. Even though I was ten miles north of the Mason-Dixon line, this remote part of Pennsylvania is certainly part of Red America. I also saw several Amish families. I started to take pictures of the Amish, but I realized that would have been rude. 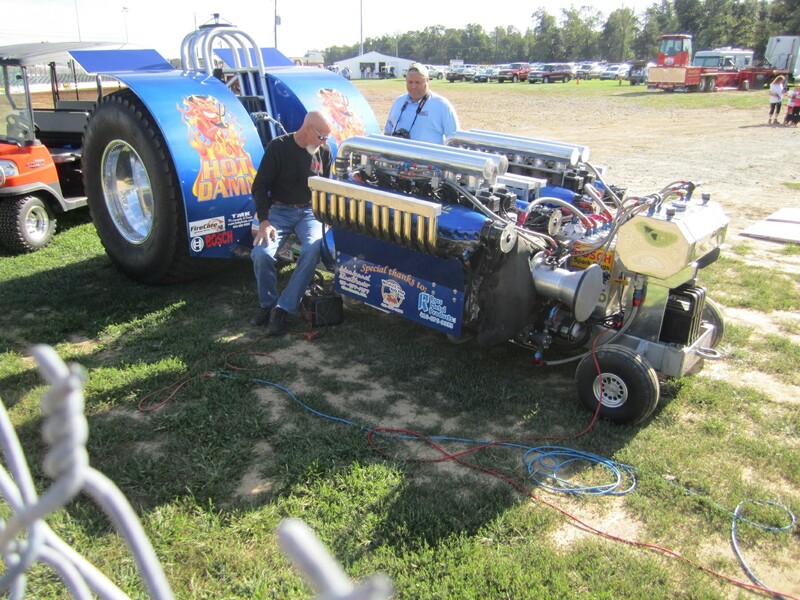 I did take pictures of a tractor pull twenty miles south of Lancaster. 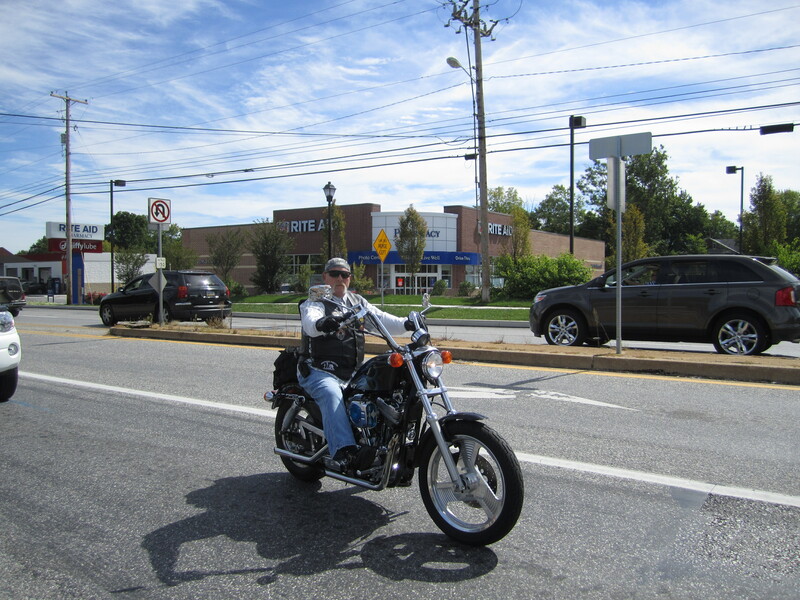 Harley-Davidson has a factory in nearby York, and Pennsylvania does not have a helmet law. The same country roads that are good for bicycling are full of motorcycles. Badass dudes like this guy. 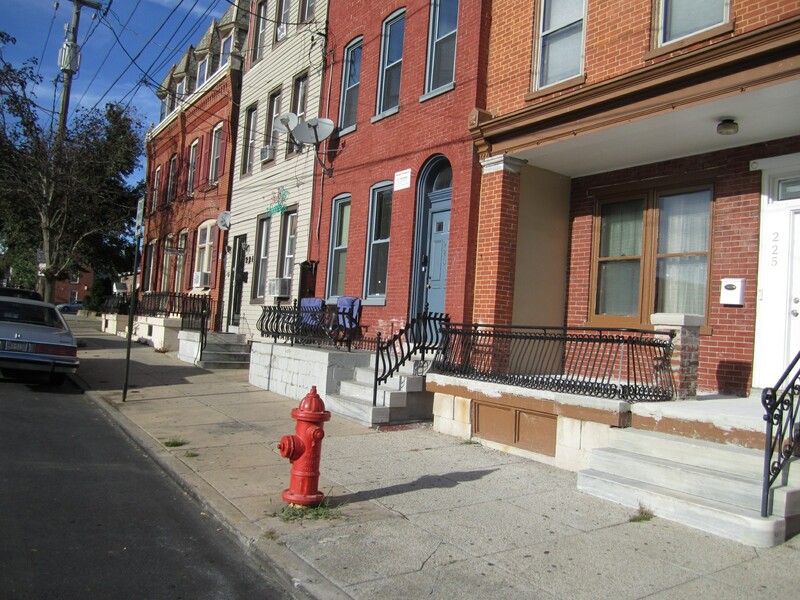 Once in Lancaster, things start to look urban very quickly; there were blocks and blocks of row houses. The Lancaster area is John Dunkle’s hometown; he grew up a few miles north. 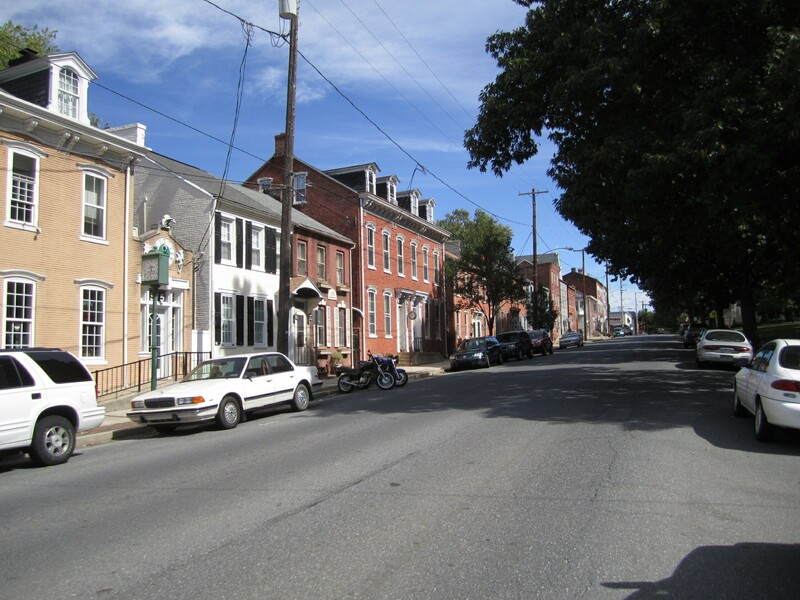 The next day, on Sunday, looping back another way, I passed through the town of Columbia PA. 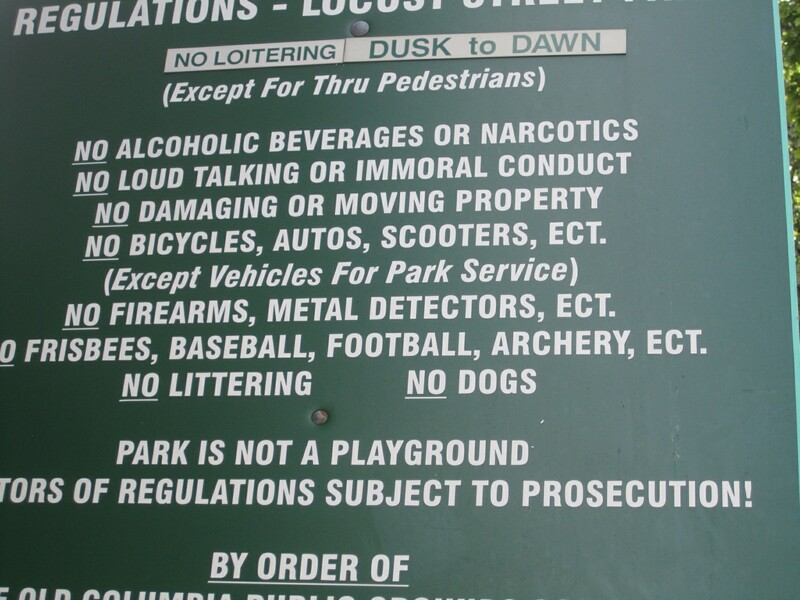 While it is a very picturesque town, the person making rules for their town square clearly has issues.